on the morn of Mayfest. And what happens to this lass? 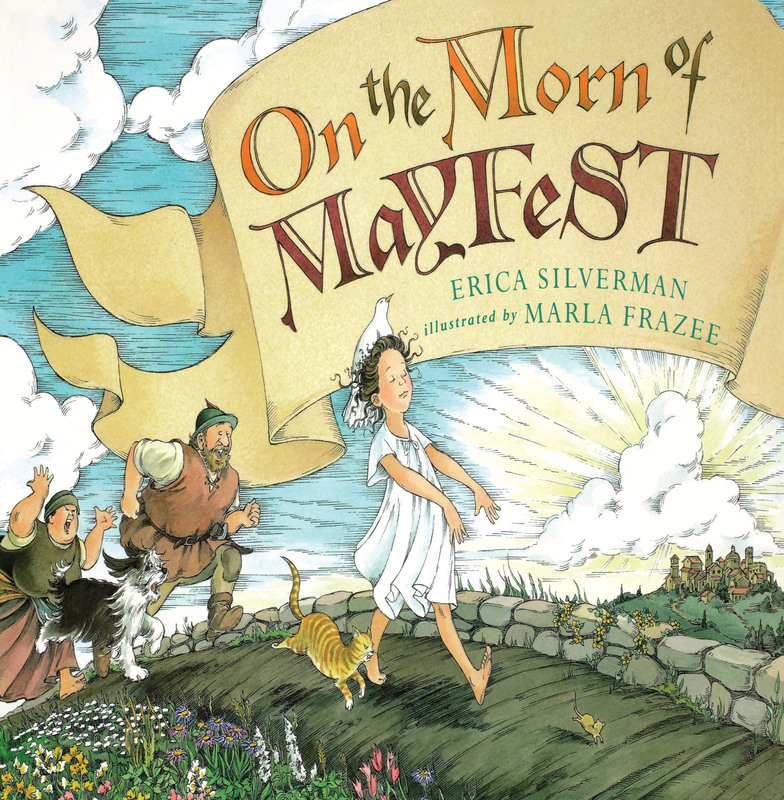 She is pursued by a dove, and then a huntsman who fixes on the dove, a mouse who frightens the huntsman, a cat who chases the mouse, and so on—until an entire village is caught up in a spontaneous Mayday parade! Written in a delightfully catchy rhyme, this story is a treat to read aloud. Onlookers will love following the merry band of unforgettable characters that grows larger and more ridiculous with every turn of the page. 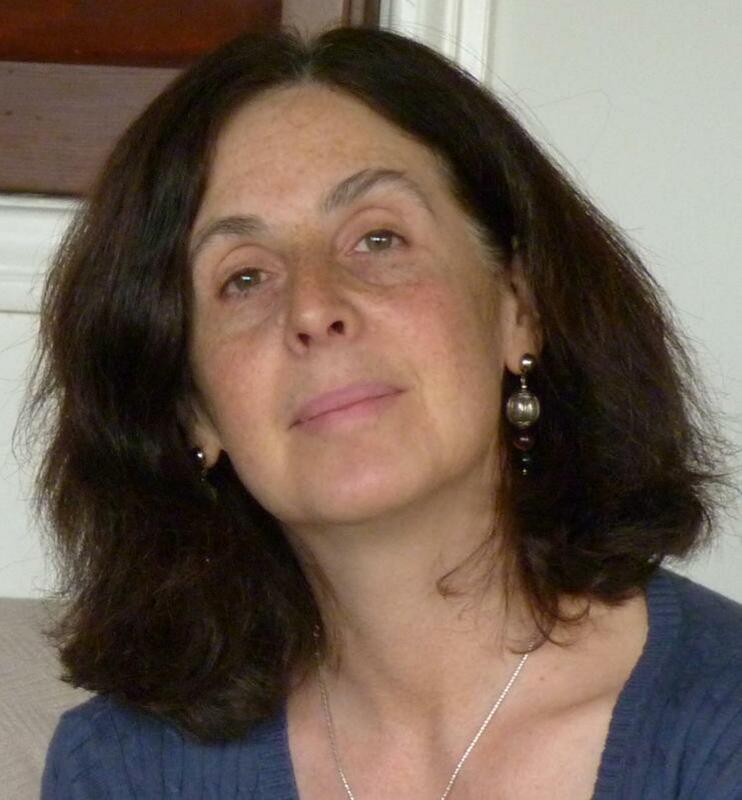 Erica Silverman is the author of several books including Big Pumpkin; When the Chickens Went on Strike, which was a Sydney Taylor Honor book; and Sholom's Treasure, which won the Sydney Taylor Award and was a runner-up for the National Jewish Book Award. Her books have received the Oppenheim Toy Portfolio Gold Award, the California Young Reader Medal, ABA Pick of the List, and the first book in her early-reader series Cowgirl Kate and Cocoa won the Theodore Seuss Geisel Honor. She lives in Los Angeles, California. Visit her at EricaSilverman.com.